The Bureau of Labor Statistics projects the demand for accountants will increase 13%, faster than average, by 2022. An online master’s in taxation is a form of accounting degree that emphasizes tax law and procedures. Students can expect to learn everything from how to prevent tax audits to effectively representing clients in case of a tax related investigation. Earning a master’s in taxation online can be an affordable, flexible option for those planning to change careers or enter into the taxation specialization. 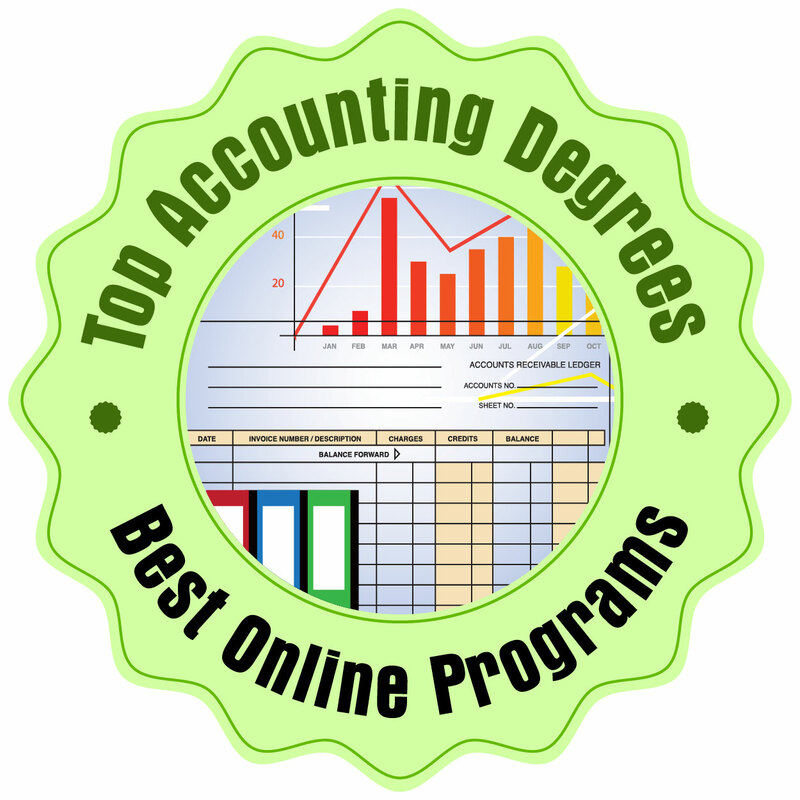 We created a ranking of the top 15 online master’s in taxation programs in the United States. We research schools offering master’s programs in taxation from College Navigator. We further narrowed our list to include only accredited programs offering a primarily online curriculum dedicated to taxation. While we acknowledge some taxation programs are offered through juris doctorate programs, we were only interested in master’s programs for the purpose of this ranking. 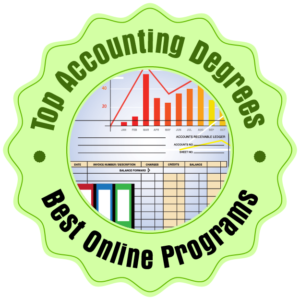 We developed criteria to come up with our top 15 online master’s in taxation programs. Our ranking and methodology is below. 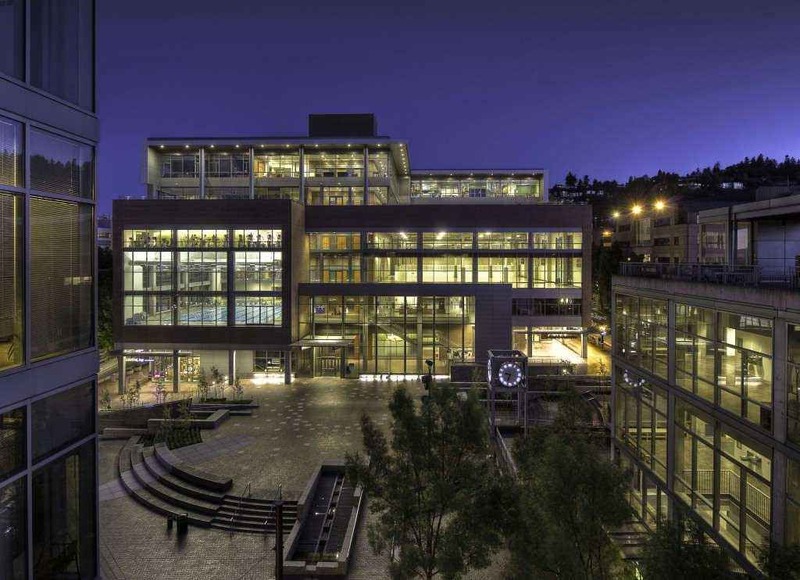 The Portland State University master in taxation program is a 45 credit hour program designed for accountants, tax practitioners, lawyers desiring a tax degree, those seeking a career change, and undergraduates planning to pursue a career in tax. The curriculum was developed through collaboration with the local tax community, making it relevant and reflective of current trends in the industry. 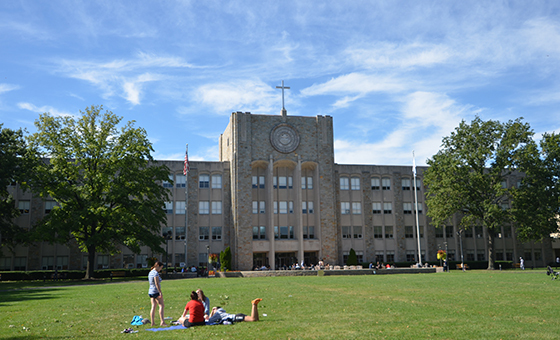 While coursework is offered online, students come to campus each quarter to connect to peers, instructors and industry experts. Students have access to one-on-one advising and career visioning tools to continue success after graduation. 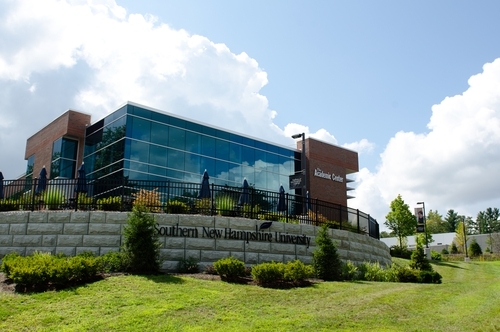 The master’s in taxation program at Southern New Hampshire University is an entirely online program that can be completed in just 15 months. Students take two courses per 10-week term, with convenient 24/7 access to content. The curriculum aligns with the Content and Skill Specification Outlines created by the American Institute of Certified Public Accountants. There are no GMAT or GRE requirements for admission. Professors are experienced in the industry and share their knowledge of current trends and practices in the tax accounting industry. 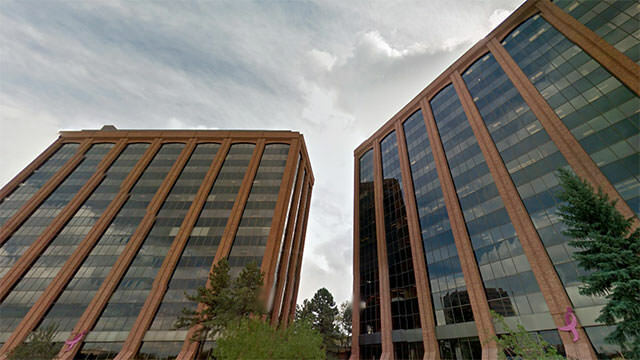 The graduate tax program online at the University of Denver is a part-time program available to students residing more than 50 miles away from Denver. Students participate in the same classes with on-campus students through live classroom presentations (also available on-demand) and discussions. Most students attend part-time and tuition is the same as the on-site program. 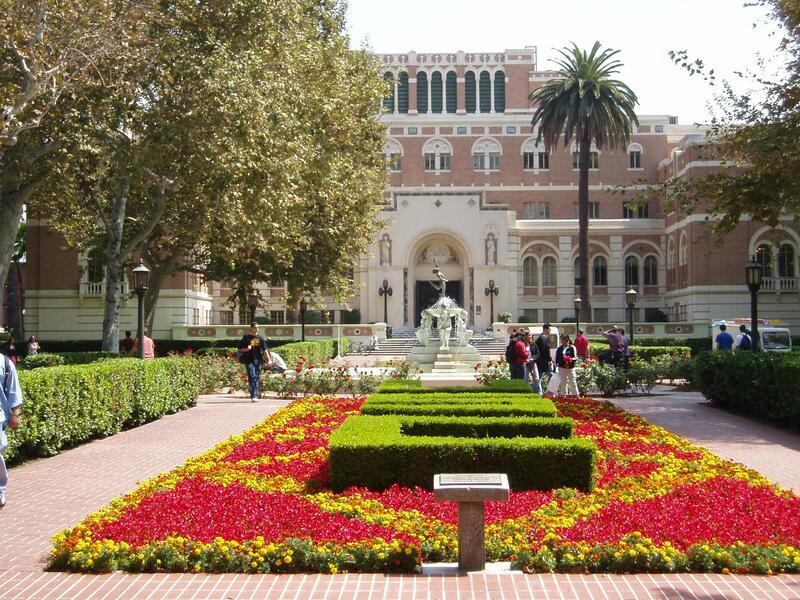 The online master of business taxation program at USC is a 30 credit hour program designed for working accounting professionals who plan to continue their employment while earning their degree. This 30 credit hour program is comprised of five electives and five core courses offered through live video, mini lectures, guest experts, case studies, and exercises. Students meet online each week for 60-90 minutes as a group in addition to asynchronous class time on their own to complete assignments and other studies. Students can complete the program in just 21 months of part-time study. 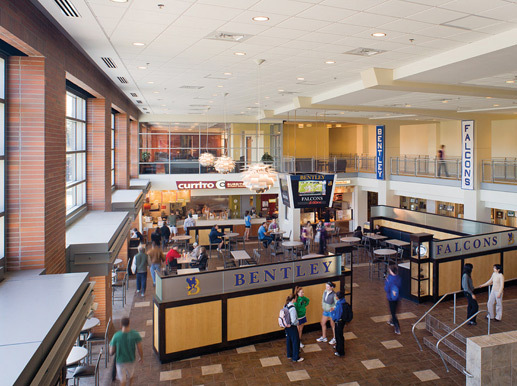 As the largest graduate tax program in New England, Bentley University has graduated over 3,000 tax professionals. The 10 course online master’s in taxation requires five core courses and five electives. Elective course offerings cover topics such as mergers and acquisitions, intellectual properties, federal taxation, and pass-through entities and closely held businesses. Students who seek professional experience during the program have the opportunity to complete an internship or practicum experience. 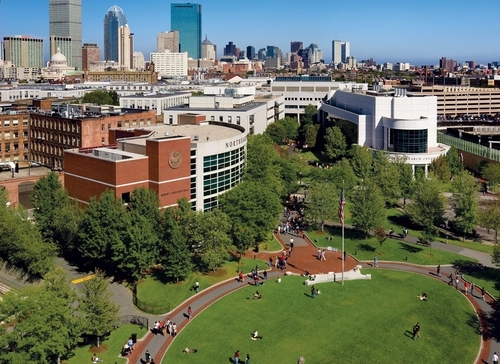 The D’Amore-McKim School of Business at Northeastern University offers an online master’s in taxation focused on the latest industry and economic trends. This part-time program can be completed entirely online in just 16 months. Through experiential learning and classroom study, students are able to easily transfer their knowledge and skills to the workplace. Students can choose from two different tracks– either taxation of entities or taxation of individuals. With six start dates throughout the year and no GRE/GMAT requirement, students can be on their way to earning their degree right after completing the admission process. 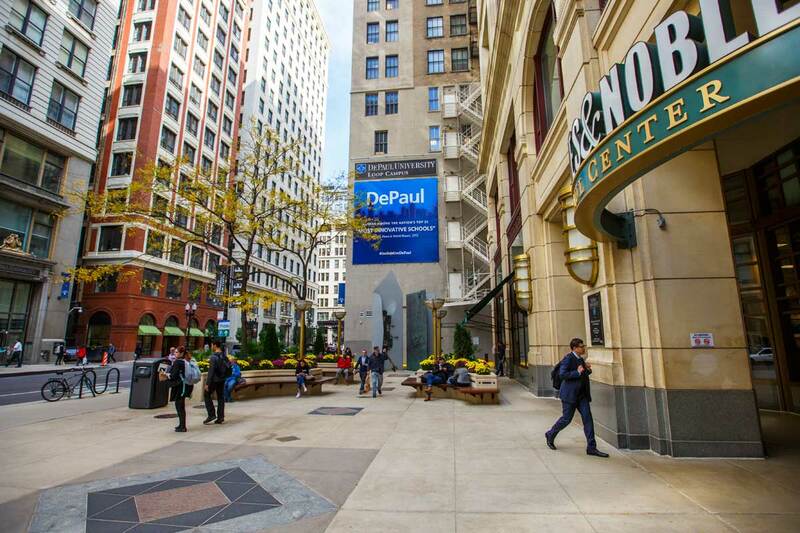 DePaul University features an online master’s in taxation with the same relevant curriculum and outstanding faculty as the on-campus program. Tailored for working professionals, students can expect to enhance their understanding of tax regulations, the Internal Revenue Code, court cases and rulings, and complex tax statutes. The 45 credit hour program includes asynchronous courses to allow students to study when it is most convenient. Students meet with their professors weekly through a live webcast where they can interact in real time to ask questions and engage in discussion. The H. Wayne Huizenga College of Business and Entrepreneurship at Nova Southeastern University features an accredited master of taxation online with three start times throughout the year. The program can be completed in just 21 months of study. The program consists of a core set of seven courses and five elective courses. Elective courses include tax policy, real estate taxation, fiduciary income taxation, and state and local taxation. Students can expect to gain both a practical and conceptual understanding of the IRS code and real world situations. In just one year of study, students can earn their master’s in taxation online from St. John’s University, a leader in business education. This 31-33 credit hour program is considered one of the top 35 in the nation according to U.S. News and World Report. Online students are taught by the same respected faculty as their traditional on-campus counterparts. Students also have access to advisement, library resources, campus ministry, and career services. 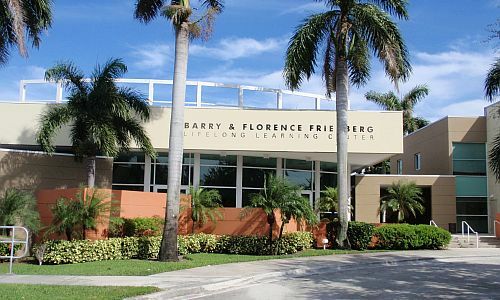 The top online master’s in taxation program at Florida Atlantic University is a 10 course program featuring a set of core courses and three electives offered in a self-directed format to develop future tax professionals. The program is open to both full and part-time students, allowing students to work while earning their degree. Students meet the educational requirements for their CPA after completing this program. 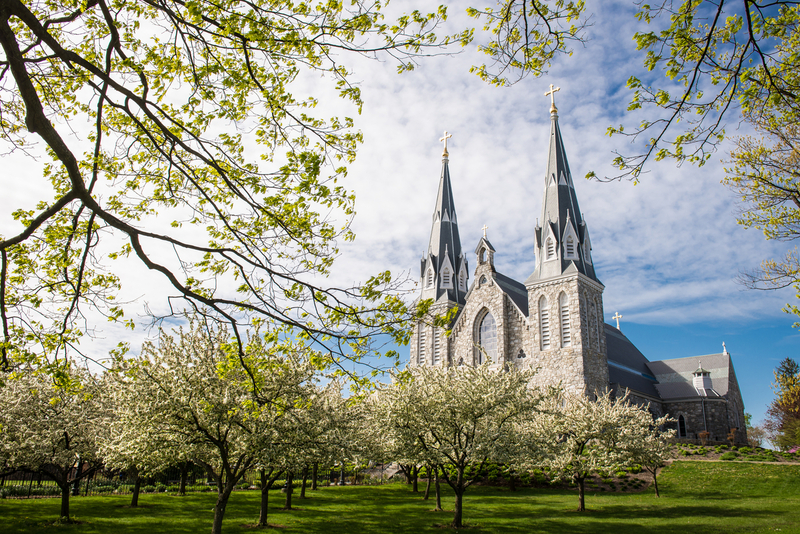 The online master’s in taxation program at Villanova University is a two year program that can be completed entirely online with no residency requirements. Students complete one course at a time, year round, and can earn their degree in about two years. The 30 credit hour program includes six electives that cover areas such as wealth tax, employee benefits, executive compensation, international tax, and taxation of corporate acquisitions and reorganizations. Faculty are experts in the area of tax law and provide students with a cutting edge education using real world experiences in the classroom. 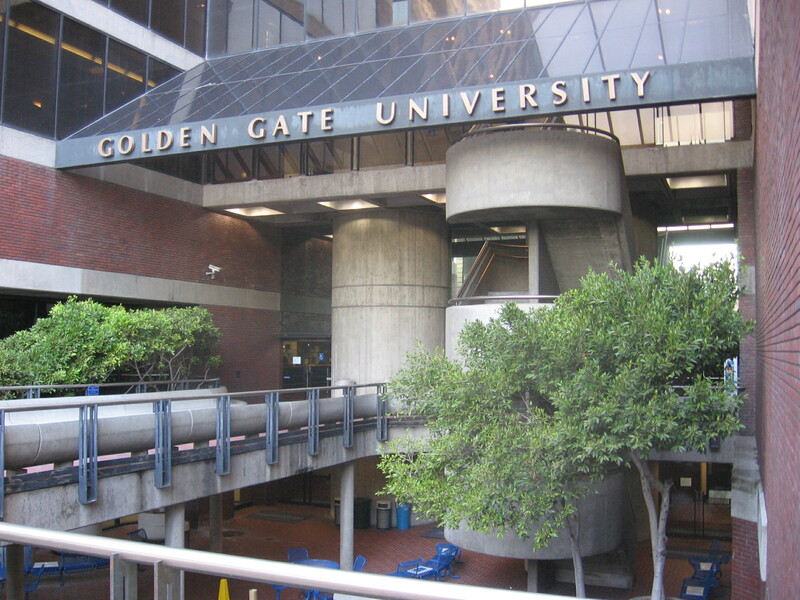 Golden Gate University offers a top master’s in taxation online, with graduates highly sought after by many of the “Big Four” accounting firms. The relevant curriculum includes instruction in current trends, practices, and tax concepts. Course content is delivered online through a self-paced format allowing students to study when it is most convenient. Most students can earn their degree in two to four years, and with a flexible enrollment process, can get started earning their degree immediately after acceptance to the program. The University of Cincinnati features both a 12 month accelerated online master’s in taxation and a 24 month standard online taxation masters program. 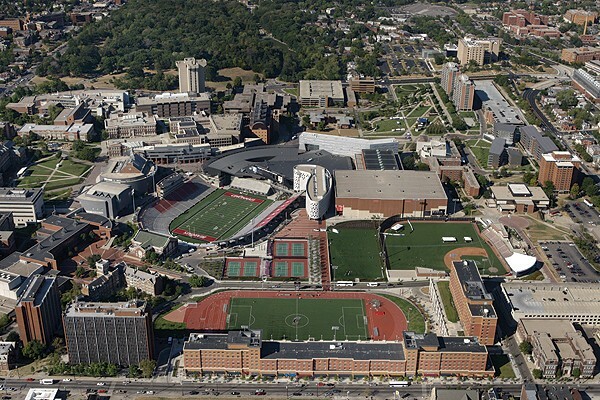 The University of Cincinnati is accredited by the AACSB and is considered one of the best business schools in the country by The Princeton Review. Faculty include tax experts, lawyers, CPAs, and professionals with international and Fortune 500 experience. Elective courses cover partnership taxation, income tax accounting, and estate and gift taxation. A capstone course at the end of the program allows students to showcase their knowledge and skills. 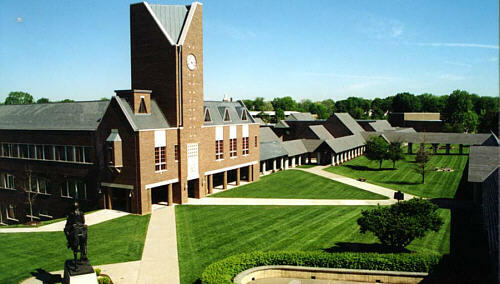 Bellarmine University features an online master’s in taxation program with engaged faculty and a comprehensive curriculum. With no on-campus residency requirements, students can learn in the comfort of their own home, on their own schedule. Full-time students can earn their degree in just 15 months. With some of the most affordable tuition rates out there, students can earn their master’s in taxation online without breaking the bank. William Howard Taft University, part of the Taft University System, offers an online master’s in taxation program designed for public accountants and tax professionals. Students can earn their degree in just one year of full time study. This 30 credit hour program includes coursework in tax research, taxation of partnerships, and IRS practices. Taft University features a wide variety of electives covering everything from tax fraud and evasion to estate taxation and planning. The program is an independent study graduate program using assessment, evaluation of student progress, and direction by qualified professional faculty.